FBI Director James Comey, appearing today before the House Appropriations Committee’s Commerce, Justice, Science, and Related Agencies Subcommittee, provided members an overview of the FBI’s fiscal year 2017 budget request and explained how the requested resources are critical to the Bureau’s ability to address existing and emerging national security and criminal threats. Some of those threats, according to the Director’s statement, are terrorism—in particular, the threats posed by foreign fighters, including those recruited from the U.S., traveling to join ISIL—and homegrown violent extremists; foreign intelligence and espionage activities, especially the growing problem of the insider threat; the most dangerous and malicious cyber threats from state-sponsored hackers, hackers for hire, organized cyber syndicates, and terrorists; and serious criminal threats such as public corruption, Internet-facilitated sexual exploitation of children, violent gangs, corporate fraud, and international criminal enterprises. 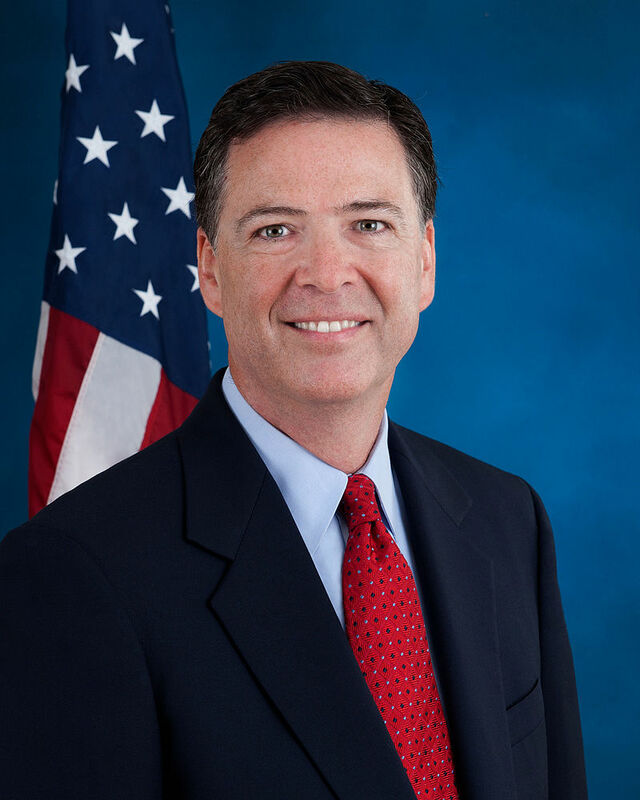 Comey also said that resources are needed to close gaps in operational capabilities, including enhancements to cyber investigative capabilities, the mitigation of threats from foreign intelligence services and insiders, investments related to the Going Dark initiative, improvements to the National Instant Criminal Background Check System, and operation and maintenance costs of the new Biometrics Technology Center.